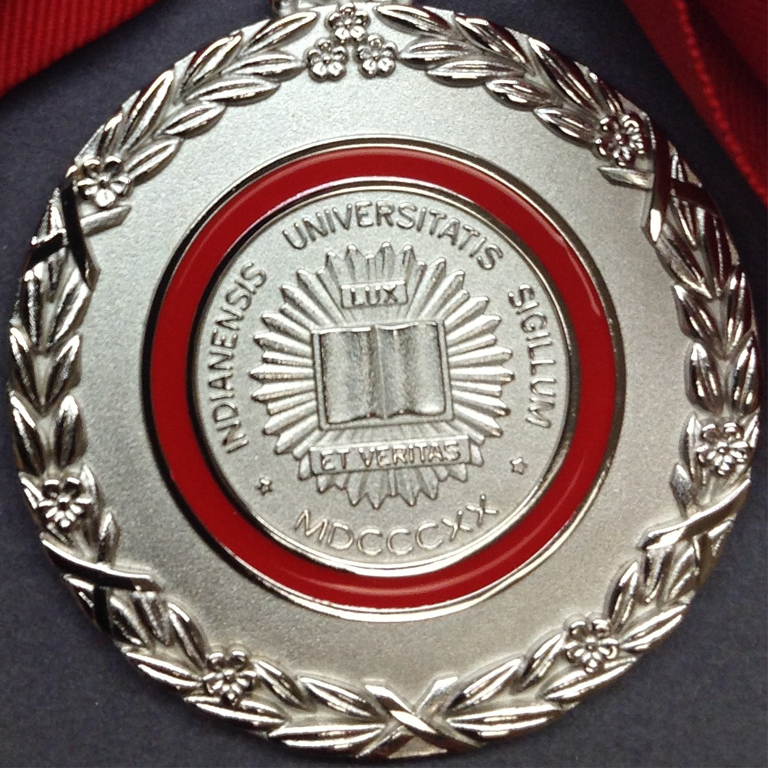 Each year Indiana University recognizes outstanding alumni with the Distinguished Alumni Service Award (DASA), the highest accolade reserved solely for alumni. The awardees are leaders in their chosen fields. They also make significant contributions benefiting their community, state, nation, or university.